Toowoomba Clinic, 13 Cohoe Street. 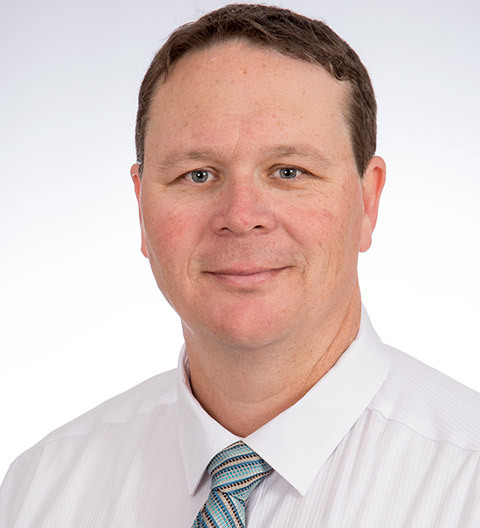 Toowoomba Chiropractor, Dr Trevor Rock, with clinics in Toowoomba and Pittsworth. Pain can be concerning. It’s our body telling us that something is not right. Whether it is a small ache to severe pain we need to listen to our body. 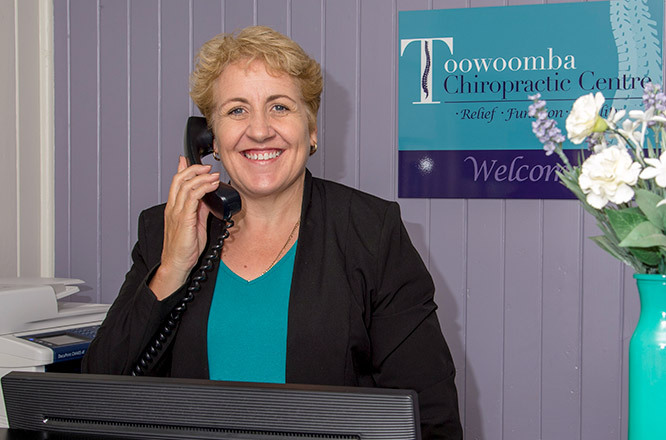 At Toowoomba Chiropractic Centre Dr Rock has been diagnosing and treating people with back and neck pain since 2001. There are many causes of back and neck pain. Dr Rock understands that it can be frustrating because pain can affect many aspects of your life. You may not be sleeping well, or you are unable to enjoy your hobbies. The pain may be limiting your ability to work. This may influence your mental health and lead to anxiety or depression. Often pain in one part of the body can be caused by a problem elsewhere. Therefore, a though examination is needed to discover true the cause of your pain. Whether your problem has just started, or it has been there for a long time, Dr Rock wants to work with you to get you out of pain and improve the quality of your life. Make an appointment to see if Dr Rock can help. Make an appointment because life shouldn’t have to hurt. 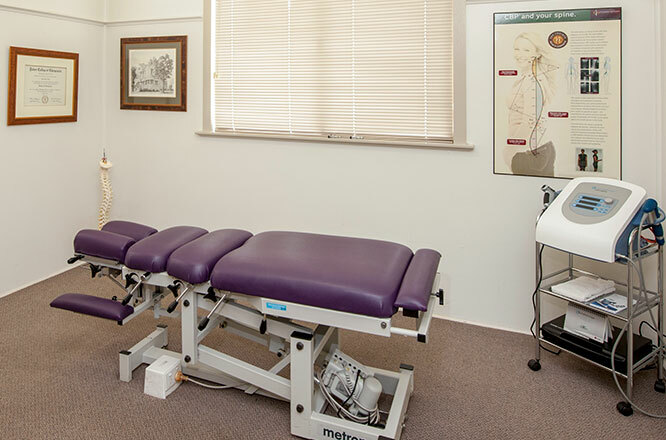 ©2010-2019 Toowoomba Chiropractic Centre All rights Reserved.